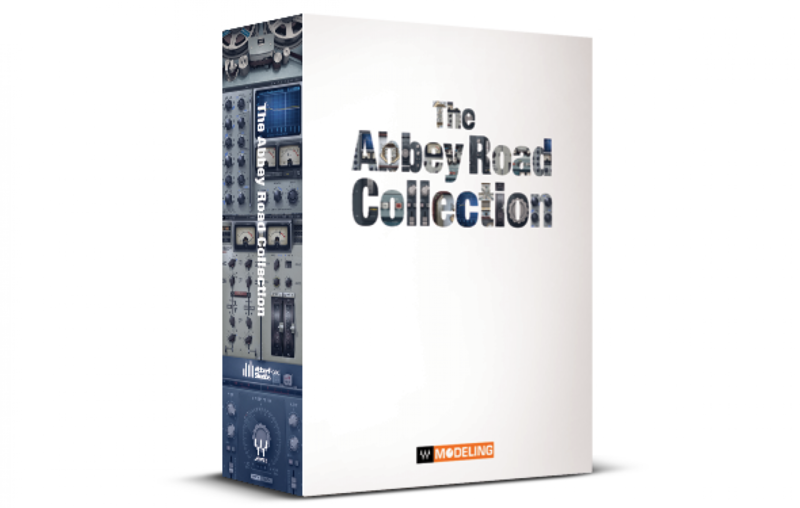 Waves Audio has announced the availability of their new Abbey Road Collection bundle of plugins. The plugins include the J37 Tape plugin, the REDD EQ, the Reel ADT plugin, the RS56 Passive EQ, and the King’s Microphone plugin. The plugins were developed in association with Abbey Road Studios, and according to Waves they recreate the sounds heard on many historic recordings that came out of Abbey Road studios. Check out the link in the sidebar to buy them for yourself!